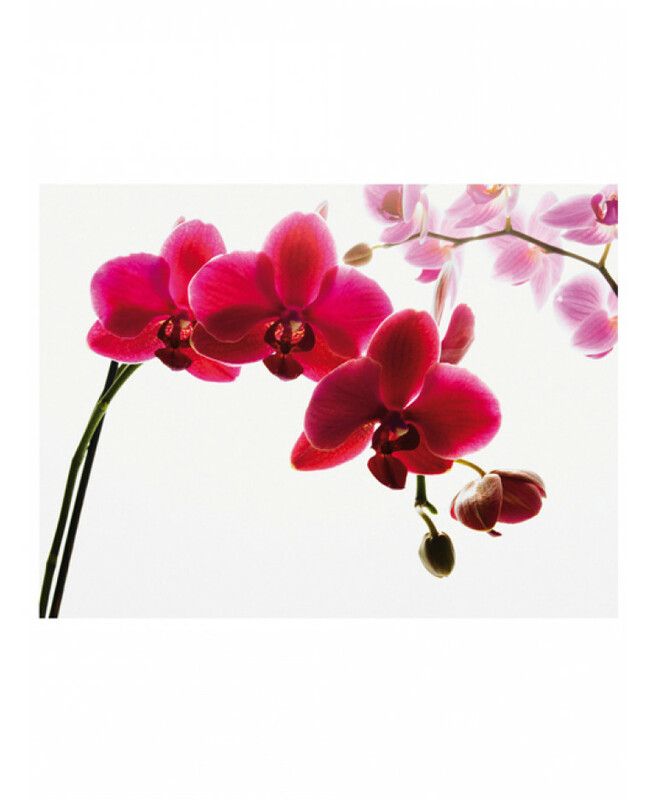 Transform any room with this stunning orchid wall mural! 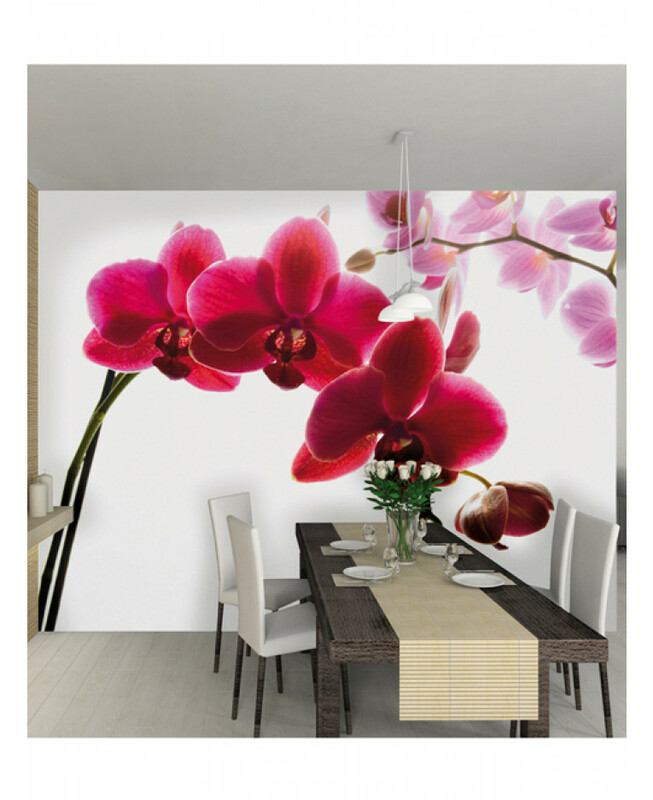 Give any room a stylish makeover with this gorgeous Orchid Wall Mural. The mural is made up of four parts and is a great alternative to normal wallpaper for creating a feature wall. 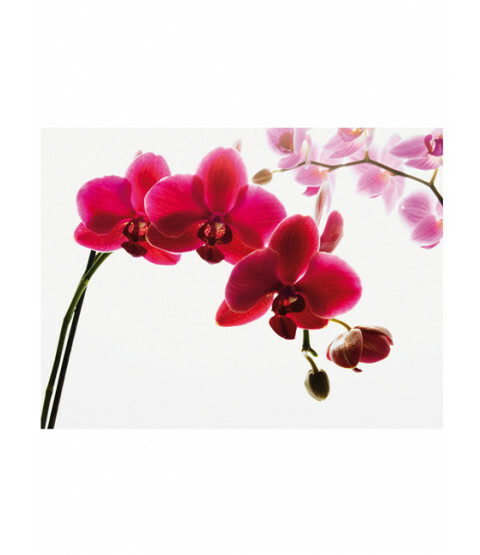 This mural is produced using the latest in printing techniques onto high quality paper to ensure a fantastic finish and features a stunning orchid motif in tones of deep pink and purple. For best results, treat the mural like conventional wallpaper and follow the simple instructions included.